This year the party is bigger than ever with more vendors, community farms bringing fresh produce, VIP treats and food inspired by our Locavore Campaign. Attendees sampled the best in chef inspired cuisine with local farm ingredients, fresh brewed Bay area craft beer, and wine tastings. 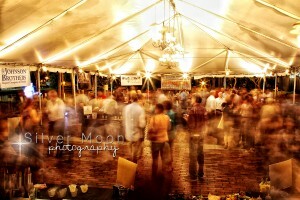 We are also bringing back the talented Chris Cox band and Prints Charming Photo Booth for fun and entertainment. 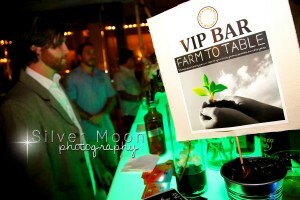 This year our exclusive VIP ticket package includes “green carpet treatment” with a private chef’s table, specialty cocktails from award-winning mixologist Ro Patel, a Tampa waterway e-boat ride, private lounge area and valet parking. 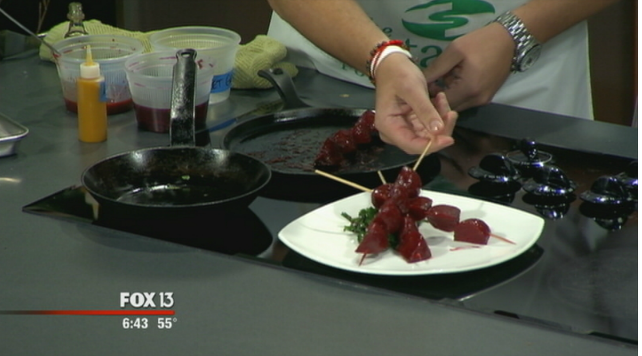 Click to see a Sustainable Buzz dish prepared on TV!